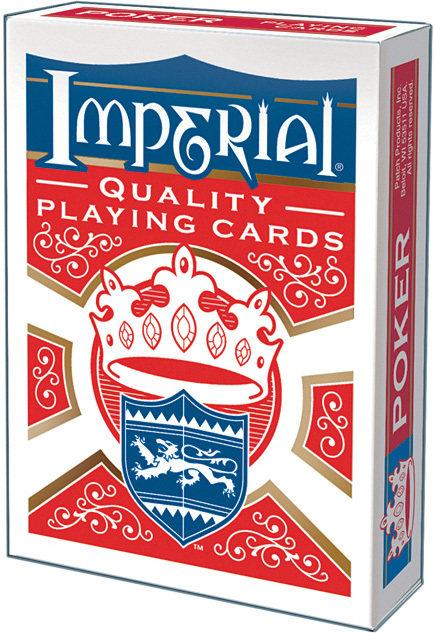 These cards feature a high-quality linen finish for a professional feel. 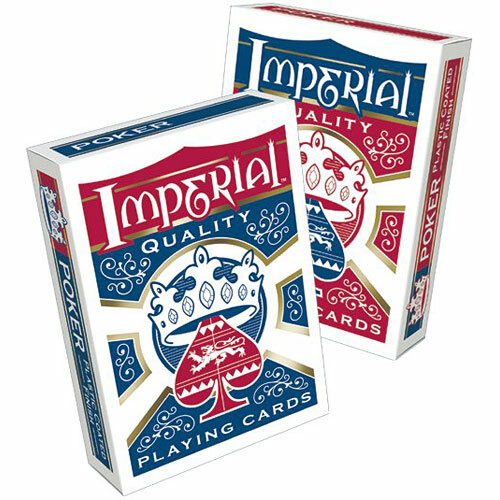 Each deck is cello-wrapped inside a sealed and cello-wrapped tuckbox with a hang tab. 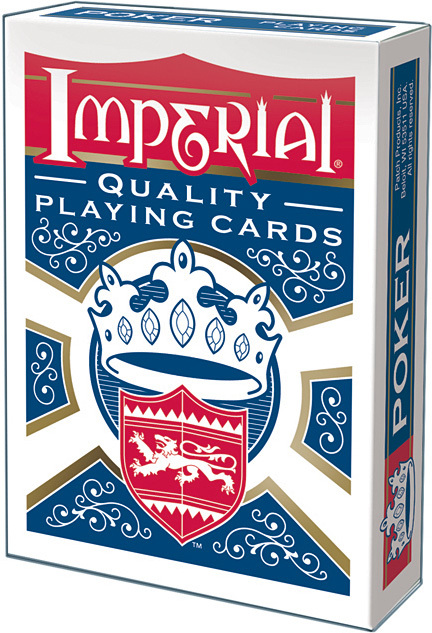 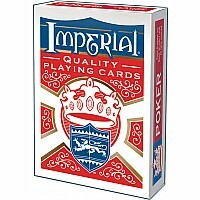 Assortments include an equal amount of red and blue decks.